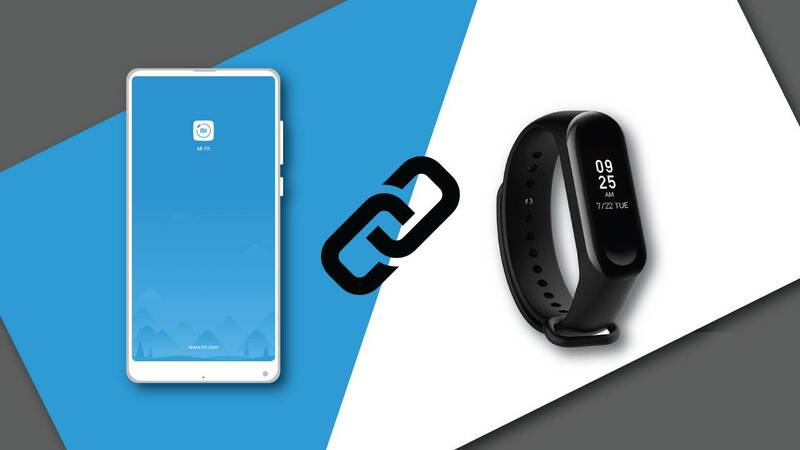 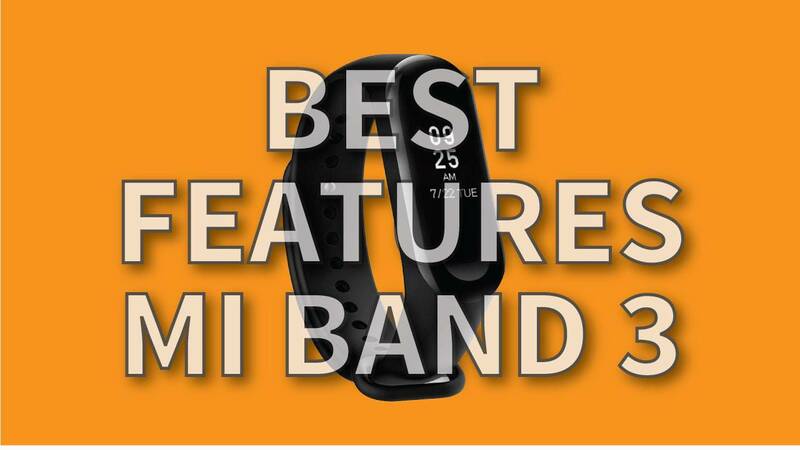 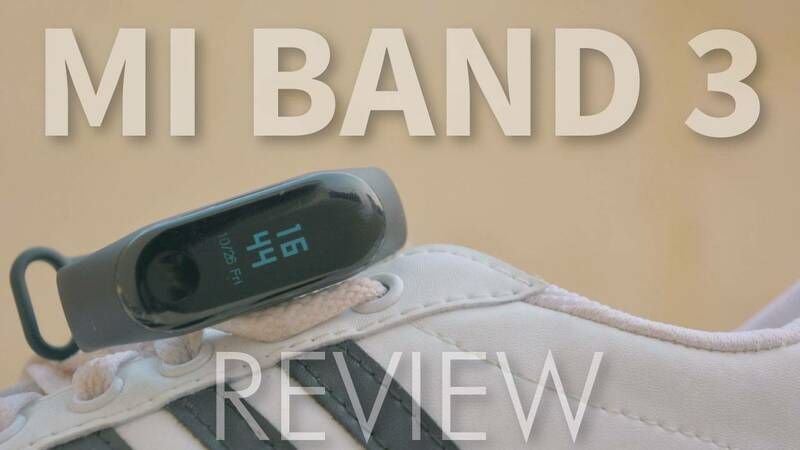 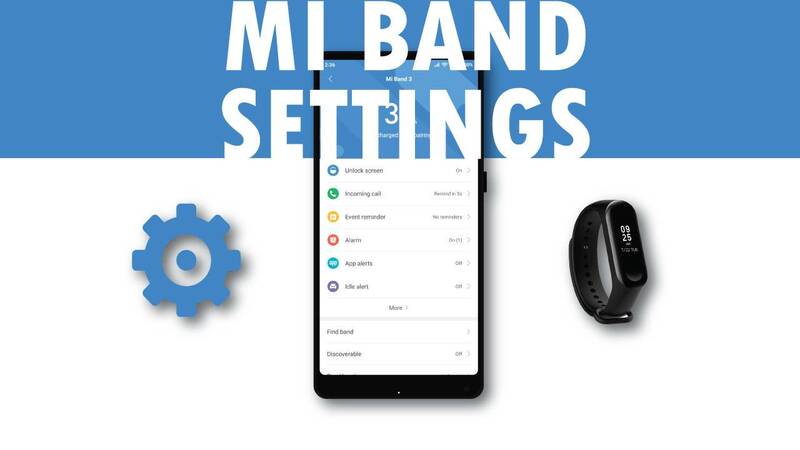 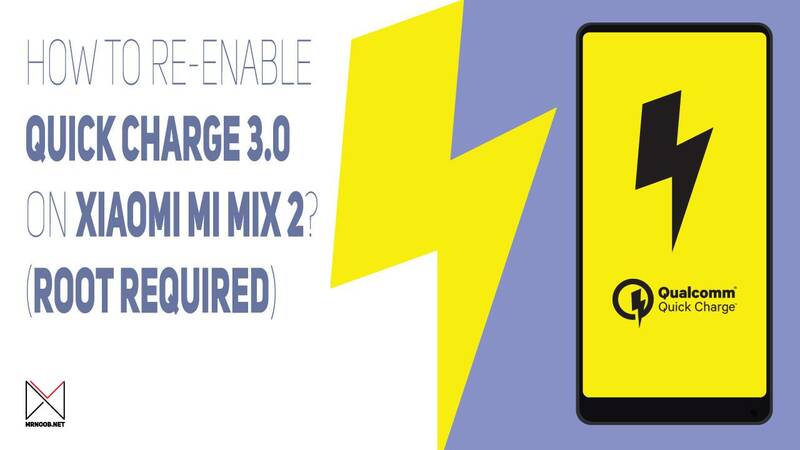 Best features of Mi Band 3 that you should know! 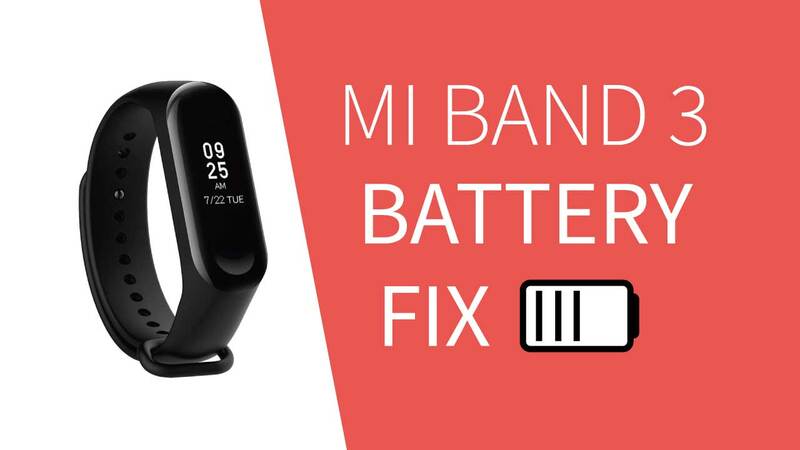 How to increase battery life of Mi Band 3? 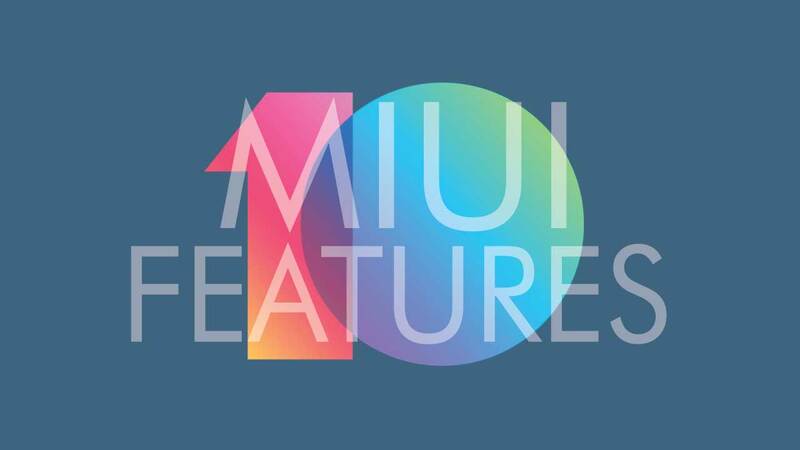 New features of MIUI 10 Global ROM! 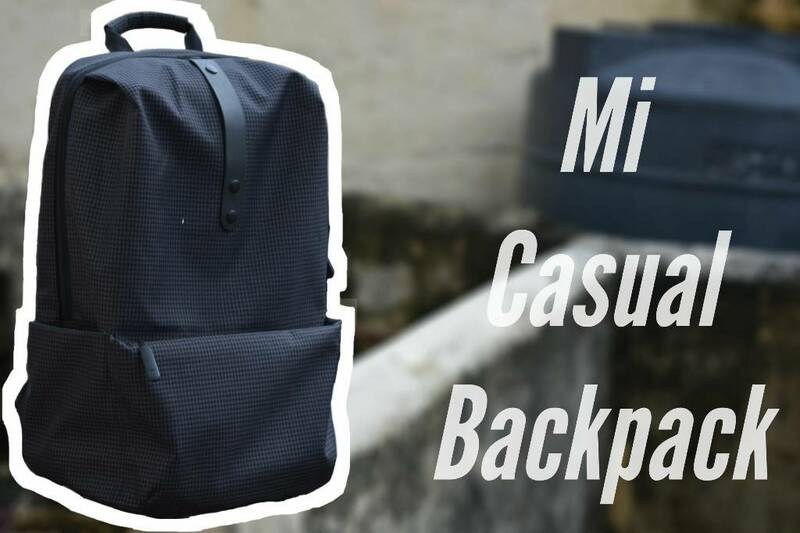 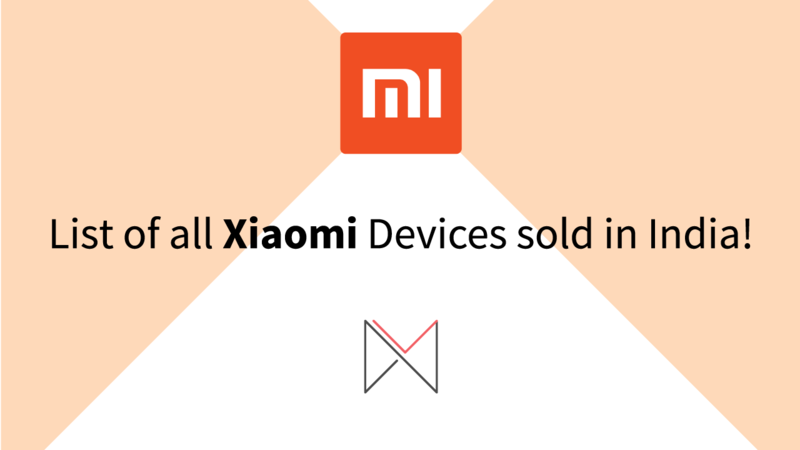 List of all Xiaomi Devices sold in India! 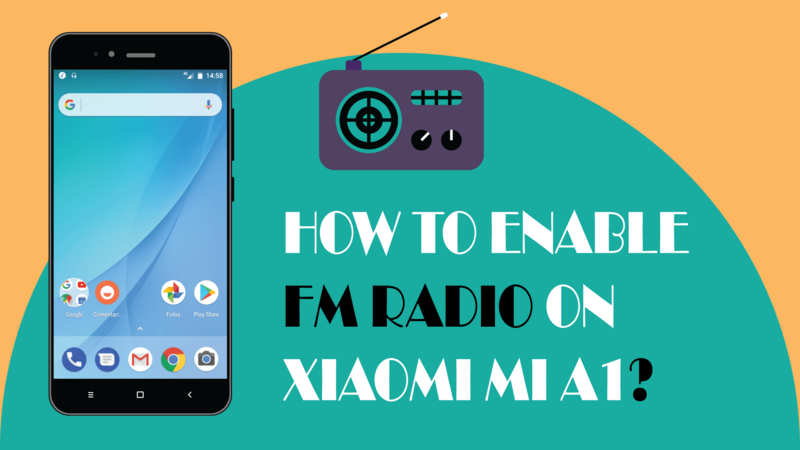 How to enable FM Radio on Xiaomi Mi A1?